Peter Chung is a Managing Director and Chief Executive Office of Summit Partners, a global growth equity investor. Peter joined Summit in 1994 and focuses primarily on the technology sector. Peter has invested in more than 25 companies including 16 currently or formerly publicly-traded companies. He is currently a director of A10 Networks (NYSE: ATEN), Acacia Communications (NASDAQ: ACIA), Empower RF Systems, MACOM (NASDAQ: MTSI) and Striim. 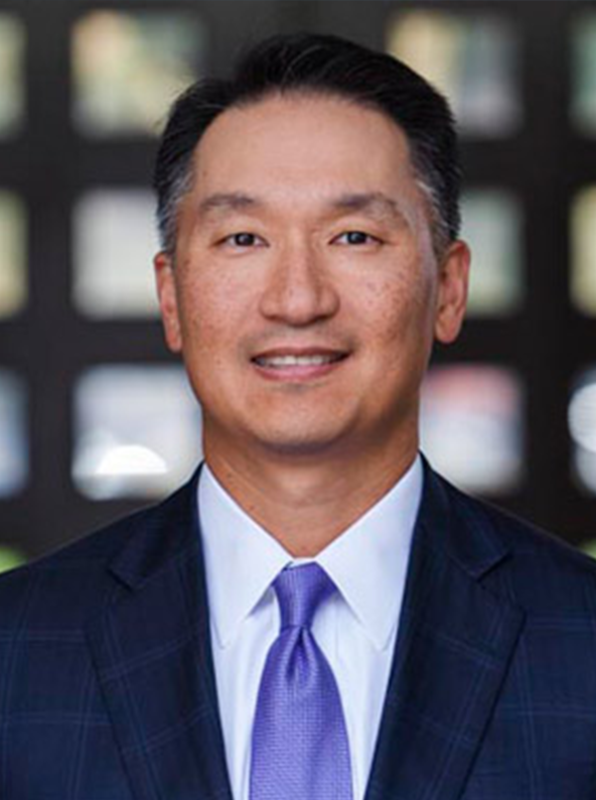 His previous board and investment experience includes E-TEK Dynamics (NASDAQ: ETEK, later merged with JDS Uniphase in a transaction valued at over $18 billion), AltoCom (acquired by Broadcom), Card Capture Services (acquired by E*Trade), Ditech Networks (NASDAQ: DITC, later acquired by Nuance Communications), Finisar (NASDAQ: FNSR), GoldenGate Software (acquired by Oracle Corporation), NightHawk Radiology (NASDAQ: NHWK, later acquired by Virtual Radiologic), Parts Town, SeaBright Insurance (NYSE: SBX, later acquired by Enstar Group Limited), Sirenza Microdevices (NASDAQ: SMDI, later acquired by RF Micro Devices), Splash Technology (NASDAQ: SPLH, later acquired by Electronics for Imaging), Ubiquiti Networks (NASDAQ: UBNT) and Winshuttle.